If you put your zip code in and you are offered the LG 3280, Lg200c,and/or Kyocera 126c then you are in CDMA area. This means your Tracfone or Net10 phone will be working on the Verizon or Alltel or US Cell networks. TracFone CDMA Phone Deals only offers 3 different phones . The two folding phones from LG (the 200c and the 3280) both work well and the battery will last up to a week between charges. The LG 3280 has a few more functions and is a little bit heavier. I never recommend buying a Tracfone that does not come with DMFL. The minutes are way too expensive without DMFL and adding DMFL to a phone for $50 adds a lot to the cost of the phone. I would not recommend buying the Tracfone Kyocera 126c, LG 200, LG 3280, phones by themselves or the Lg 200c with the one year card because none of them come with DMFL. 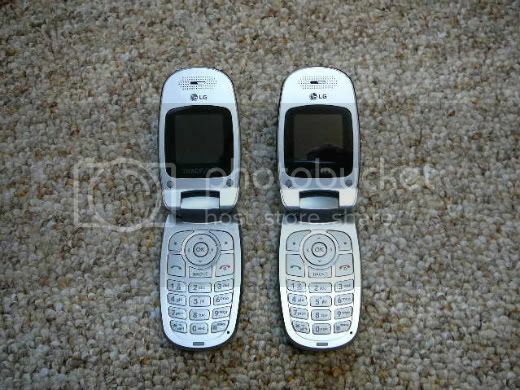 I recommend the CDMA TracFone Lg 3280 with One Year Card and DMFL because it is the only CDMA Tracfone deal with DMFL. Since all the Net10 phones come with 300 minutes when you activate them and the minutes are 10 cents a minute all the time either the Kyocera 126c for $30 or the Lg 200c for $49.95 are better deals than most of the CDMA Tracfones. I would buy the Net10 LG 200c for the extra $20 I like the feel and that it is a folding phone. If you do not plan on using 150 minutes a month then the TracFone LG 3280 with One Year Doubler Card card will get you the most time and minutes for your money. 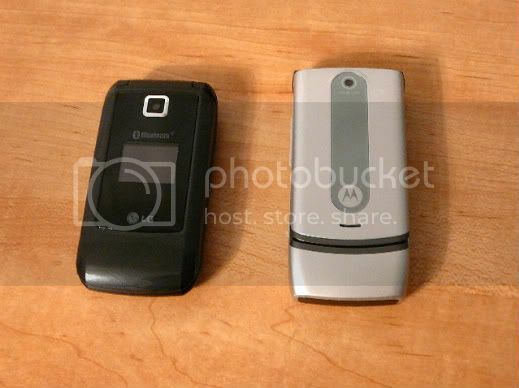 Lg 600 and Motorola W376 Prepaid Phones from Net10 and Tracfone. TracFonedoes not have as many phone offers in CDMA areas. The two folding phones from LG (the 200c and the 3280) both work well and the battery will last up to a week between charges. The LG 3280 has a few more functions and is a little bit heavier. The key to remember with Tracfone is buy one of the Phones that comes with a Phone card and make sure either the card or the phone comes with DMFL. Remember all the Net10 phones come with 300 minutes on activation. If the phone is sold with a Net10 Minute card that will be in addition to the 300 minutes that comes with the phone. Usually you will get the Best Net10 deal buying a Phone with a card. Get a Net10 Motorola W375 with 300 minutes and free shipping for only $39.99!